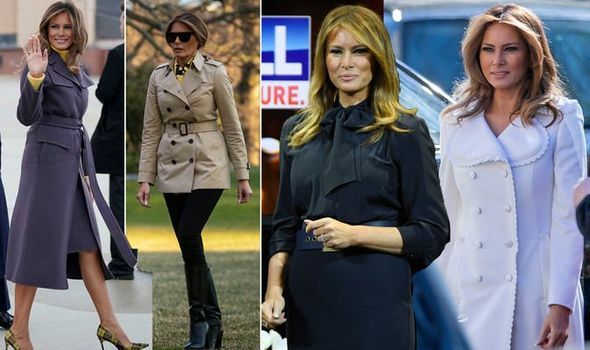 MELANIA TRUMP, 48, has been the First Lady of the United States since her husband, Donald Trump, 72, was voted in as president in 2017. Since then, she has rarely been seen in anything other than luxurious designer clothes, and this month has been no different. How much has the former model’s wardrobe cost this month?